Set of 2 fun diver tea strainers! 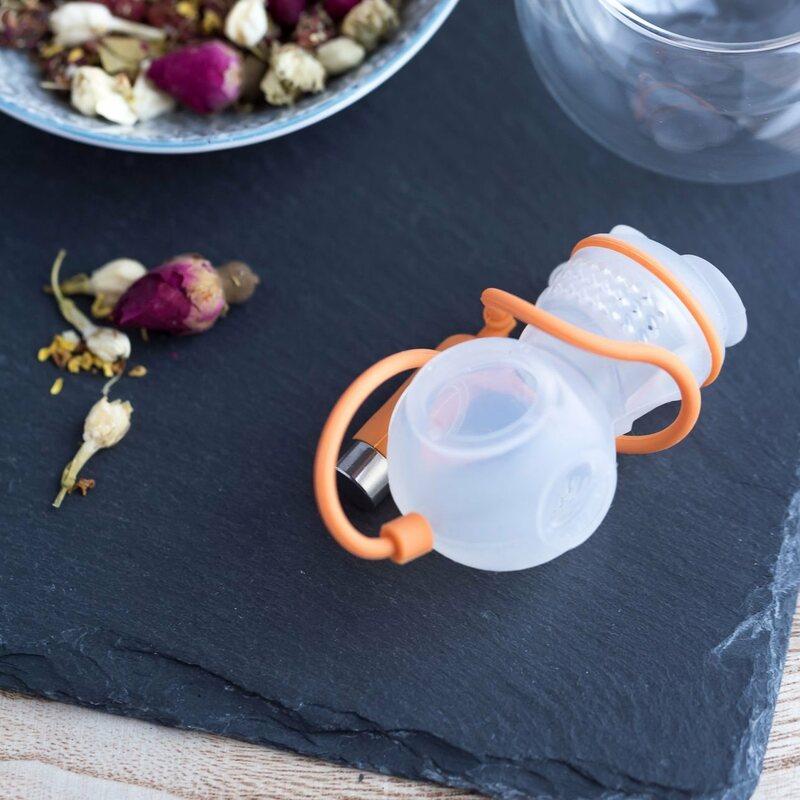 This little diver tea companion is perfect for making 1 individual brew with loose leaf tea. Makes a great and unique gift for tea lovers.